The first week of work is often the roughest, scariest and most exciting time. 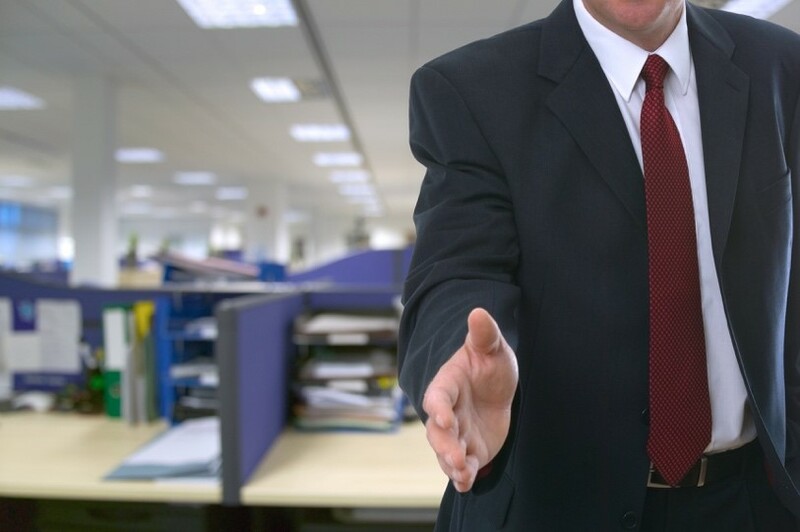 Though you’re probably nervous and finding your bearings, it is important to make an excellent first impression. Here are a few tips from Fortune to help you become an outstanding member of your workplace right away. 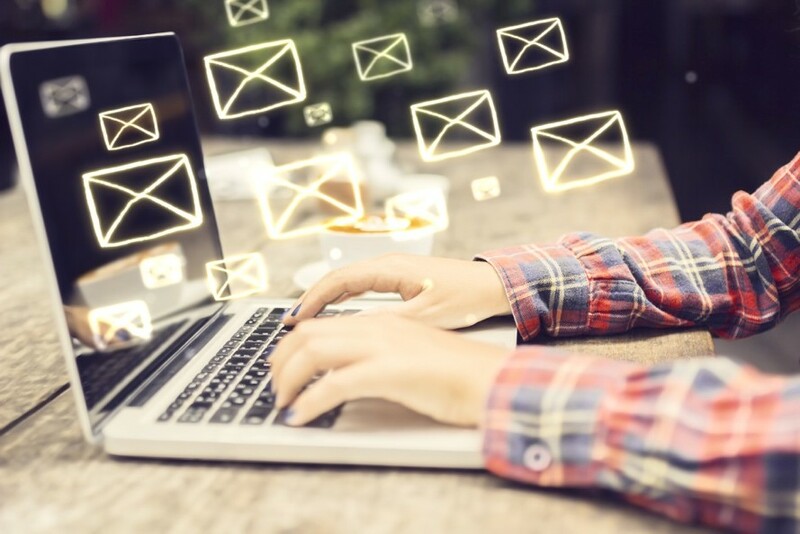 For many industries and companies, email is one of the most common forms of communication, whether it’s used for a quick response or a longer detailed message. Since this method of communication is used often, there is a lot of room for error, which can negatively impact yourself and your business. Here are a few tips to remember when writing and sending emails that could save you a lot of grief. It is finally spring, which means it’s time to shake of the winter blues and start anew. 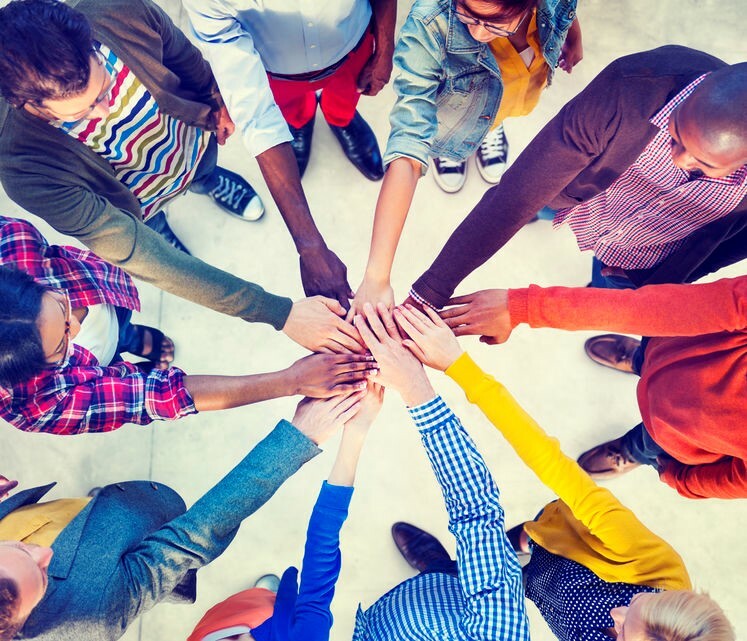 One of the best office place tactics for leadership to work on is team building.